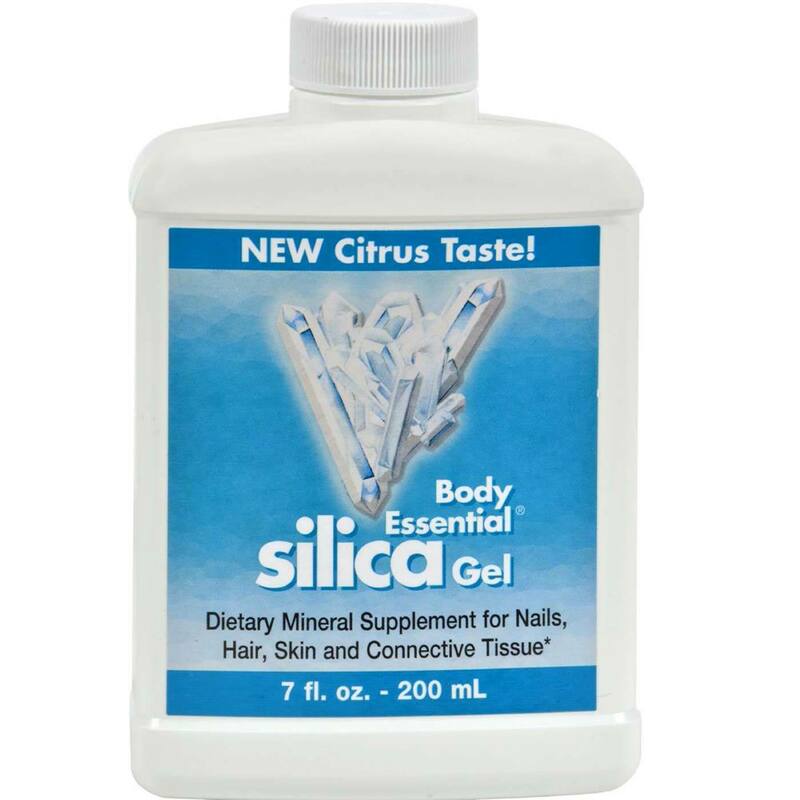 Body Essential Silica is your key to stronger nails, shinier hair and healthier looking skin. It also gives strength and support to connective tissue, tendons and ligaments. Silica, or silicon dioxide (SiO2), is a natural compound so essential to all living things that it has been labeled nature"s building block. Next to oxygen, silicon is one of the most widely occurring elements on Earth. The compound of silicon and oxygen is called Silica. 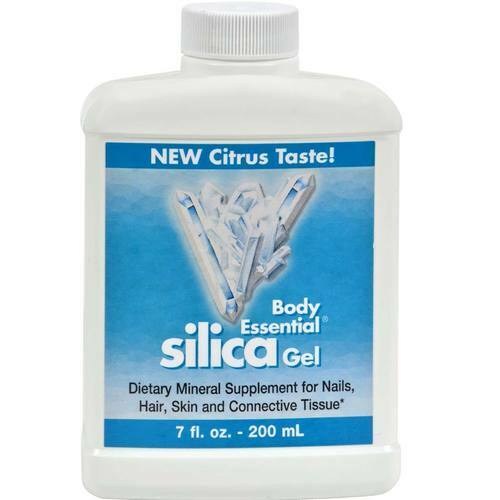 The "hydrated" form, as found in Gel, means that Silica and purified water form a complex to be more easily absorbed by the body. Notes: Store in a cool place with cap tightly closed. Shake well before using. Refrigerate after opening. 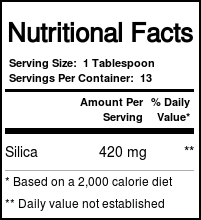 Recommended Use: As a dietary supplement, take 1 tablespoon daily either straight or diluted in water or juice.